Where will you be for President's Day Weekend 2019? 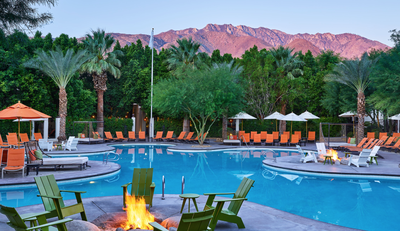 How about joining a weekend of fitness, adventure and relaxation in gorgeous Palm Springs! 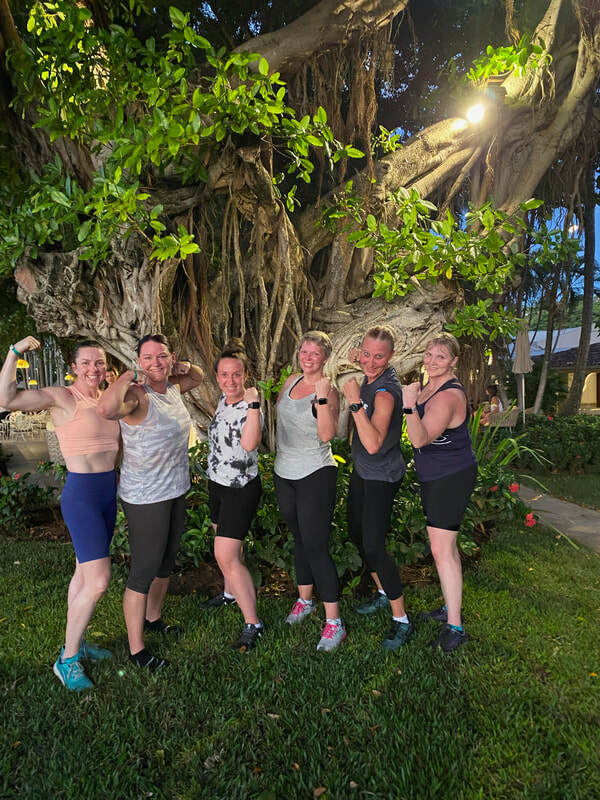 For his third wellness retreat with Ketanga, Coach Josh Grimm of FITNUT is excited to take his program to the next level for a lucky group of adventure seekers! 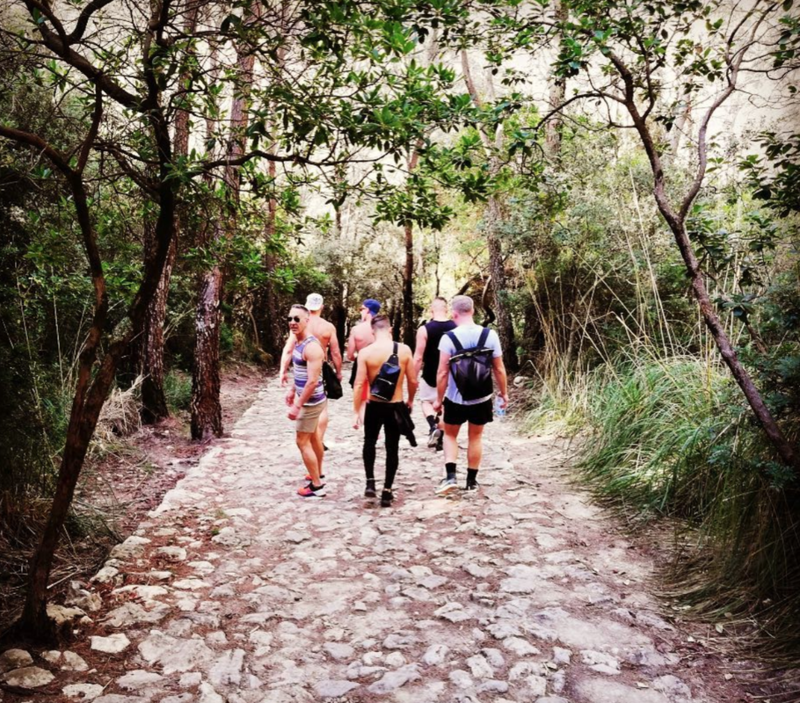 From strength workouts to HIIT training to hikes and delicious dining, this getaway is the quintessential winter escape! Josh will lead two workouts per day throughout the retreat. The morning sessions will be intense, full-body blasting group sessions with functional HIIT, plyometrics, Tabata, and strength training. The evening workouts will be slightly more restorative depending on the day's activities. Private one-on-one will also be available upon request for an additional fee. 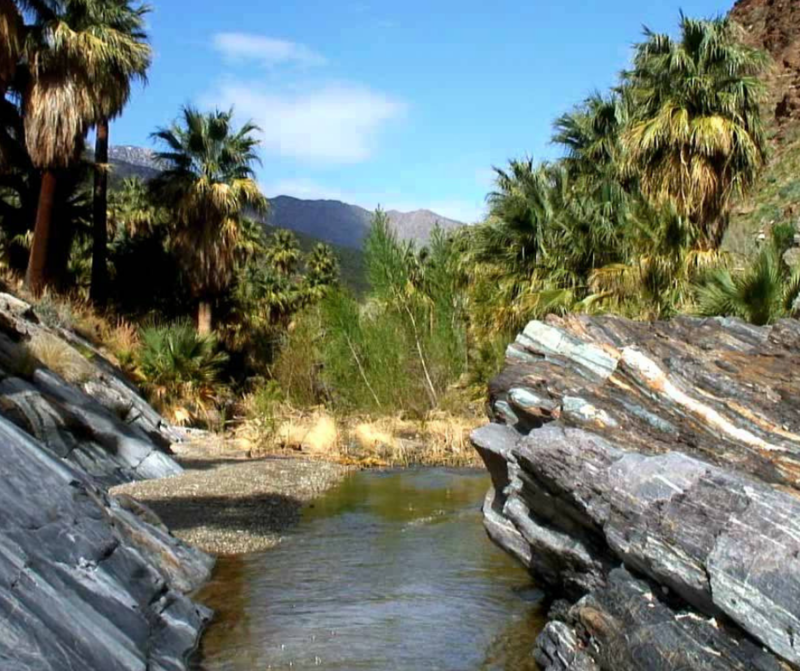 There are so many incredible things to see and do in Palm Springs, and on our retreat, we have some exciting activities lined up including a hike through Indian Canyons, a sunset Jeep tour in Coachella Valley a day trip to Joshua Tree for exploring and some more hiking! Just as important as the workouts and activities is our down time to relax! At our resort, we can sit by the pools, enjoy the full-service spa or walk into town for some shopping. Also, during our free afternoon on Sunday, guests may choose to journey to a local natural hot springs for total relaxation and pampering. 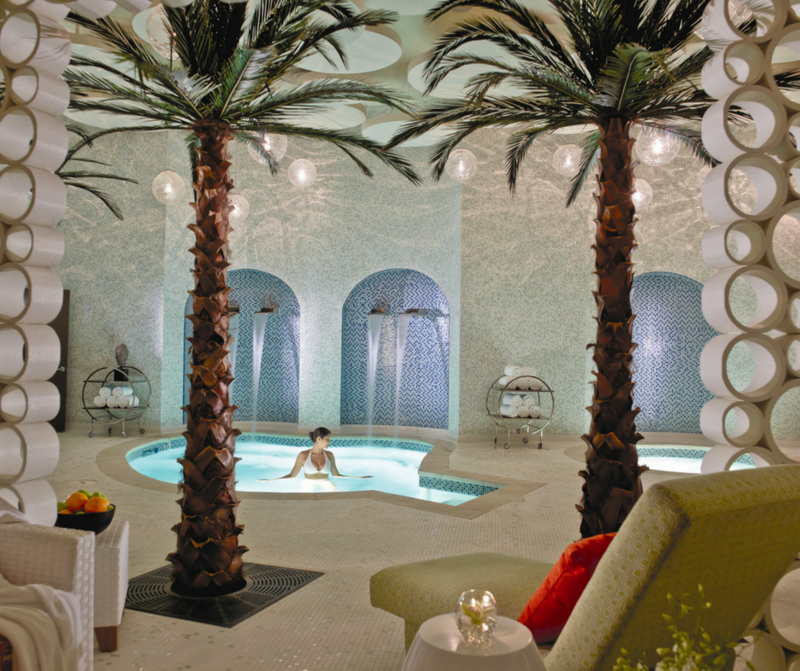 The Riviera Palm Springs resort is a mix of casual luxury and classy chic. Combining desert charm with delicate tropical touches, this resort feels like no other. 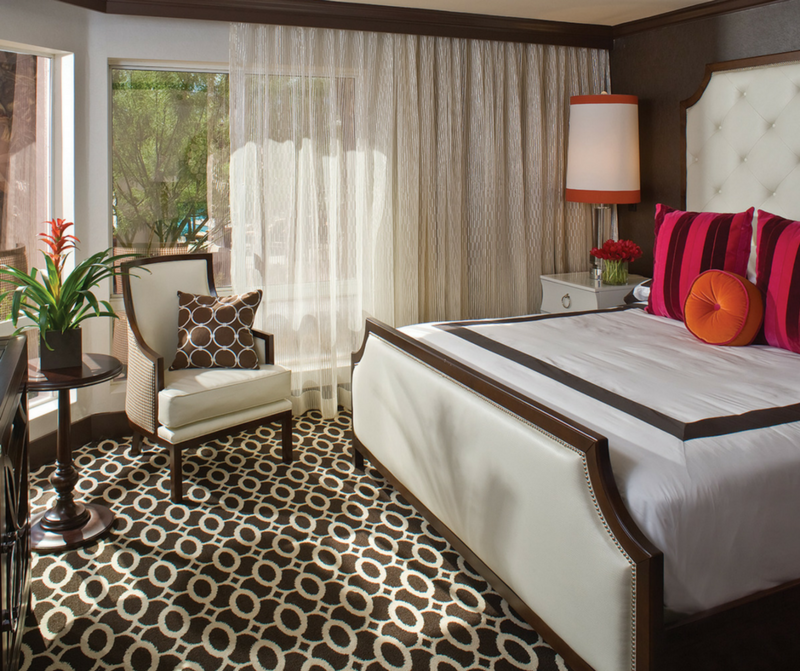 The residential-style rooms provide travelers with a private oasis in which to relax and unwind. You’ll enjoy panoramic views of the resort grounds, luxury amenities and services, and much, much more. 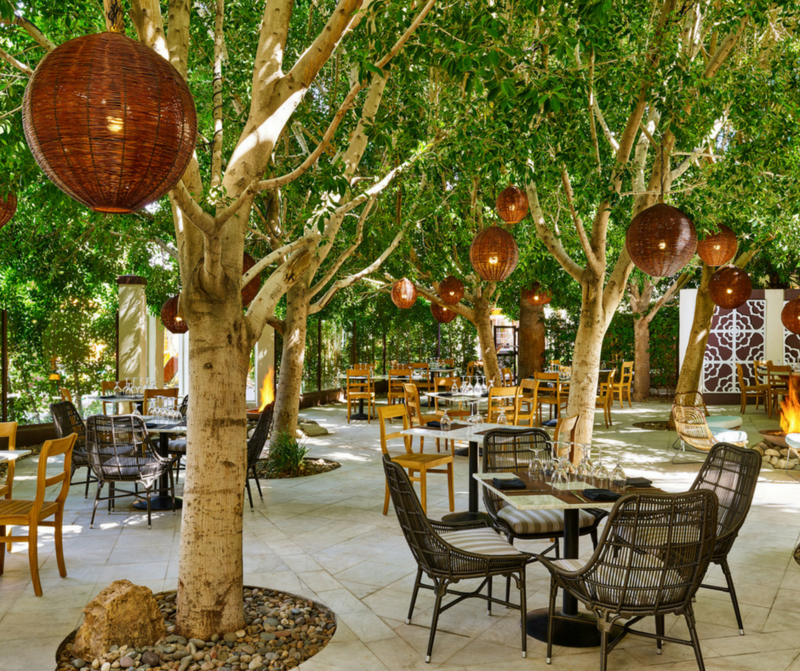 Plus, with downtown Palm Springs just a few minutes away, unique shops and delicious restaurants are at your fingertips. 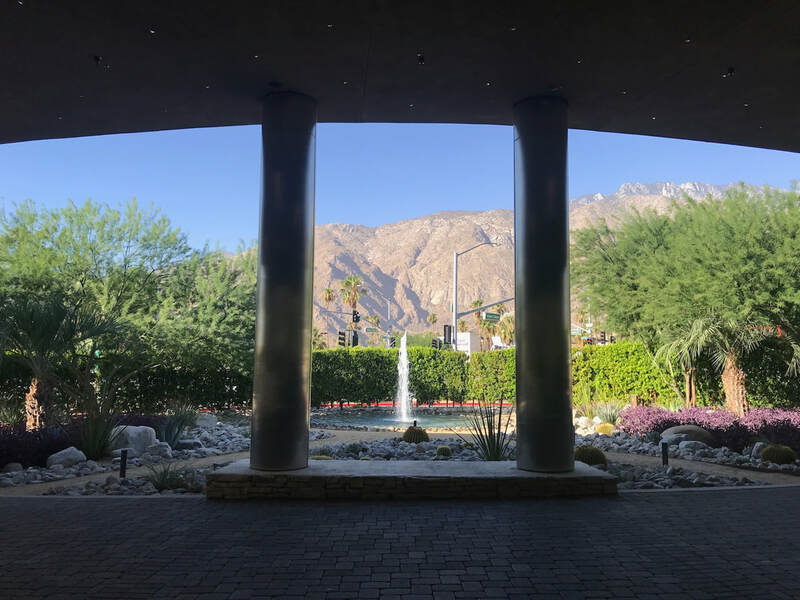 The Palm Springs International Airport is just two miles away, so guests are welcome to arrive at their convenience and take a quick cab right over to the resort. You will choose either a private room with one king bed or a double room with two queen beds, and beyond the comfortable accommodations, you can feel free to enjoy the pools, hot tubs, and bicycles at your leisure. Plus, a full-service spa is on site, waiting to pamper you! 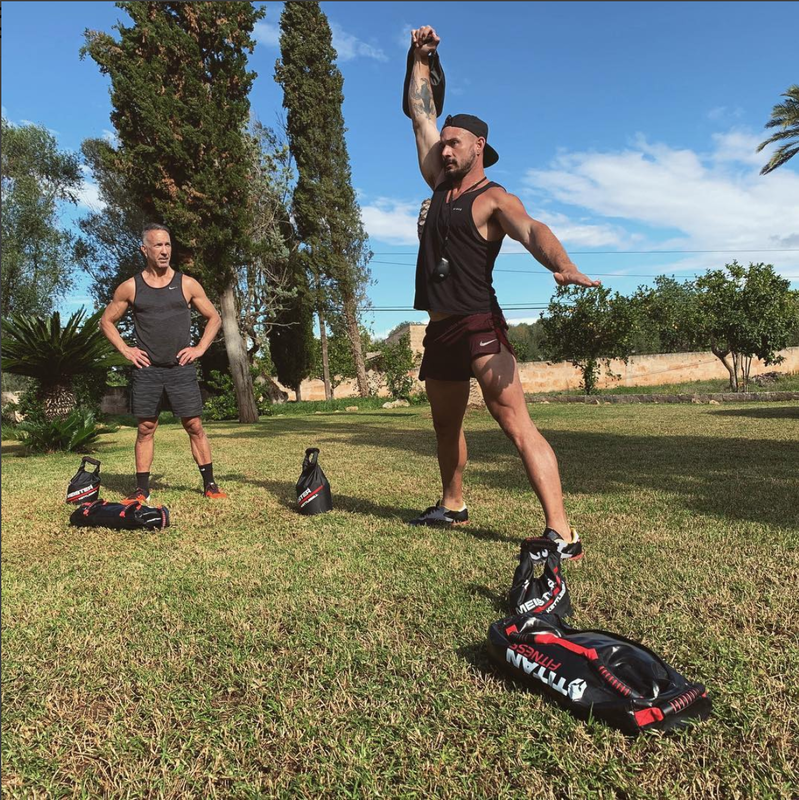 Josh has been training and coaching private clients in New York and Los Angeles for almost ten years, helping them to achieve superb results in strength building, weight management, toning, conditioning, and corrective rehabilitation. 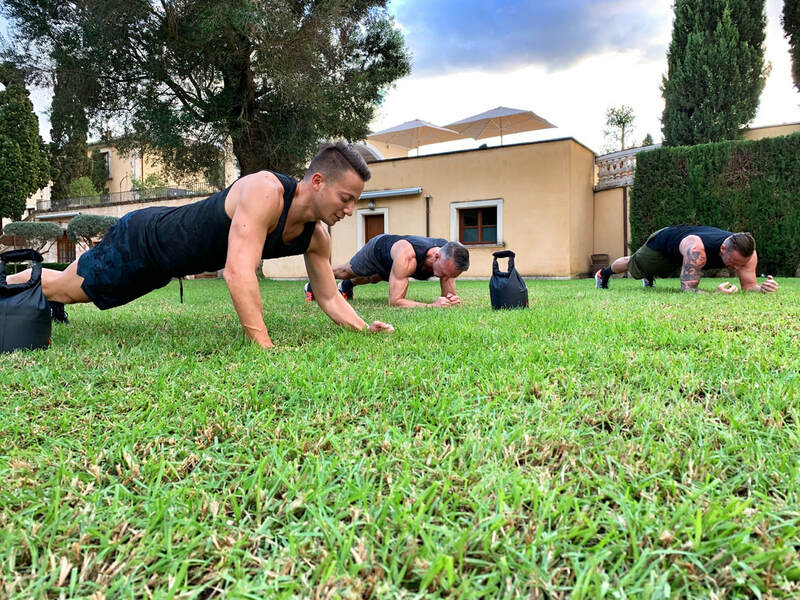 Being well versed in resistance and functional training, Kempo karate, plyometrics, boxing, and bodybuilding, Josh strategically pushes clients in a multi-dimensional training style. Josh developed his brand, FITNUT, after beginning six months of volunteer work in Cambodia at children's orphanage houses. The children's strong will and positive energy motivated him to bring some of that into his work. His passion for travel and giving back is what drives his brand and motivates him to be the best trainer he can be for his clients, and he donates 5% of his earnings to charities. Josh has visited 40 different countries over the past seven years which he feels makes him marketable and accessible to a multitude of clients. Today, he is an ambassador to the Cambodian Community Dream Organization in Siem Ream, Cambodia and on the board of hu:MANE – a charity co-founded by his partner and others that give back worldwide via mission work to the impoverished. Josh Grimm is a National Academy of Sports Medicine (NASM) Certified Personal Trainer and a International Board of Nutrition and Fitness Coaching (IBNFC) Licensed Nutrition Counselor from the Venice Nutrition Medical Board. Welcome to Palm Springs! Guests will arrive in the early afternoon, check in and get settled at the hotel. We'll meet for introductions and our first workout and then get ready for a social group dinner at the resort. In the evening, we'll gather by the fire pit to hang out and have (optional) drinks to kick off the weekend.. 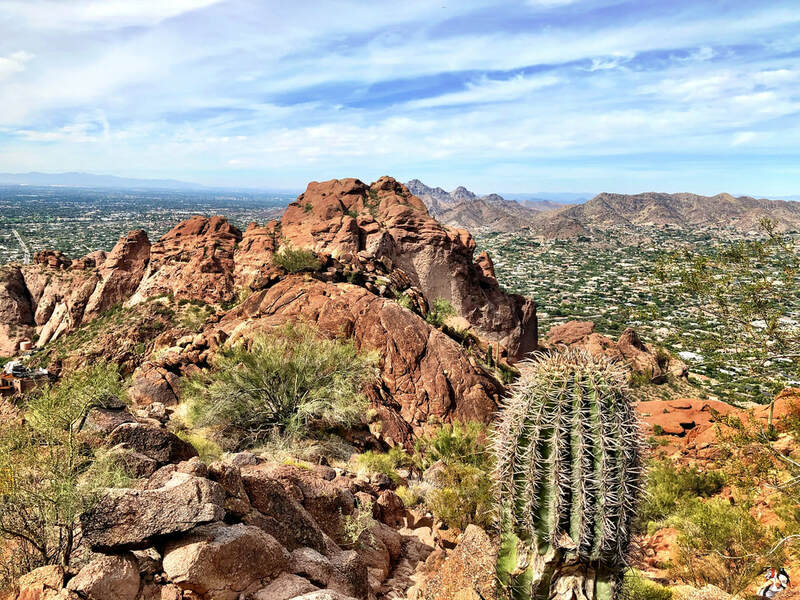 This morning we'll enjoy an invigorating workout and breakfast at the hotel, and then we'll depart for a moderately challenging hike through Indian Canyons. We'll see indigenous flora and fauna, lush oases and panoramic views of stunning scenery. 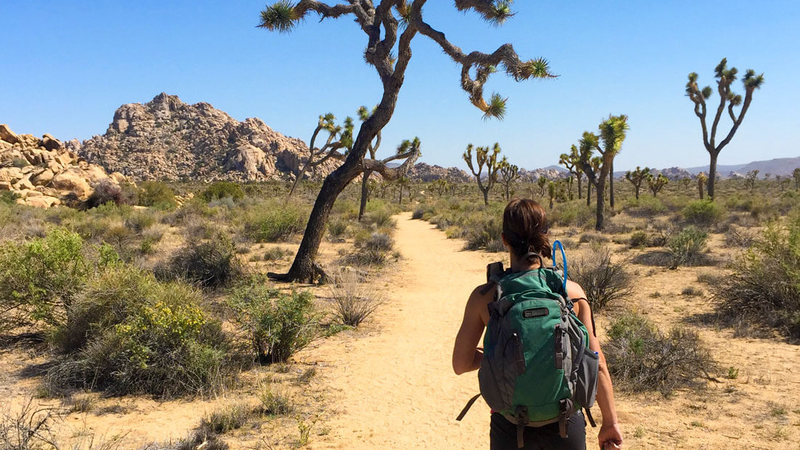 After the hike, we will go back to the resort for lunch, provided by Kettlebell Kitchen, and some free time (and a second workout), and then in the late afternoon we will head to the Coachella Valley for a stunning sunset jeep tour. 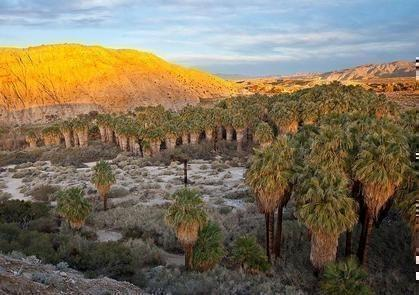 Tonight is a free night in Palm Springs. 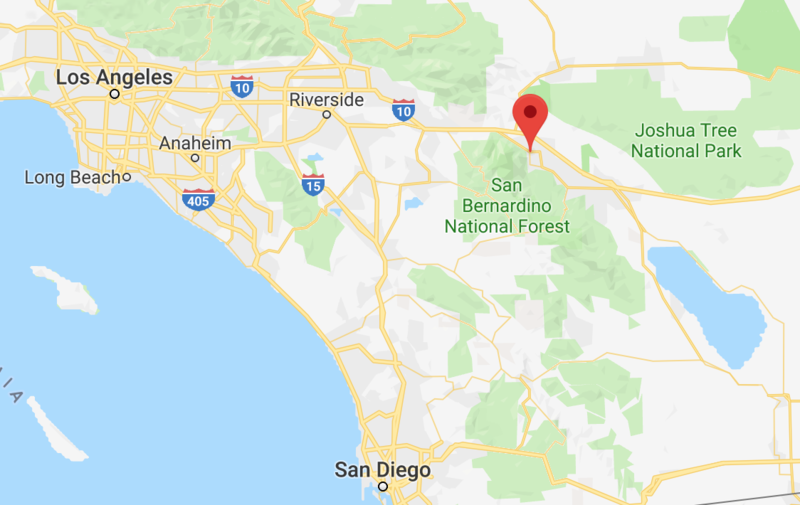 Today will start with a workout and breakfast, and then we'll depart for Joshua Tree National Park where we'll experience two distinct desert ecosystems: the Mojave and the Colorado. Once in the park, we'll hike and explore! After Joshua Tree, we'll return to the hotel for lunch, a second workout, and then an optional afternoon excursion to nearby natural hot springs! In the evening, we'll visit one of the area's best restaurants for our final group dinner. 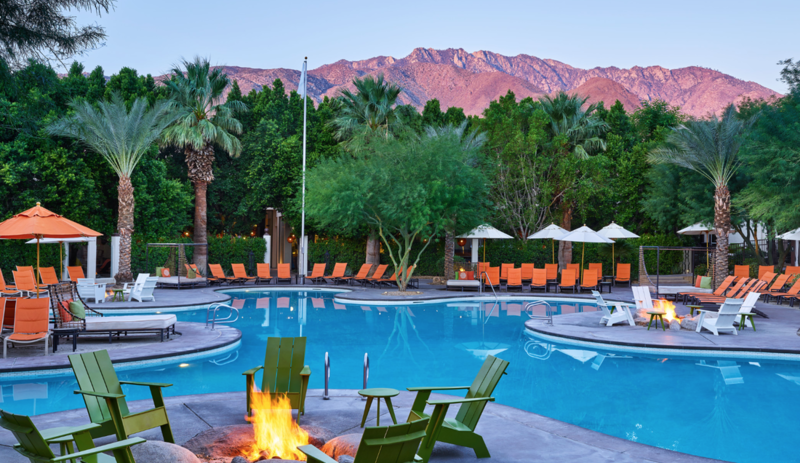 On our final day, we'll wake up for our morning workout and breakfast, and then we will have free time to go shopping in town, ride the tram to the top of San Jacinto Mountain, or just enjoy the resort and its amenities. As the day continues, we'll say our goodbyes and depart. "Josh transformed my body - and overhauled the way I work out! I've had a lot of trainers over the years, but with his expert knowledge of fitness, only Josh was able to diagnose and teach me what I needed to work on to actually achieve my fitness goals. Where most trainers focus on exercises and muscle groups, Josh sees the whole picture. His focus on my body--as a whole--allowed me to improve not just look and tone, but the way I feel." - Alexander C.